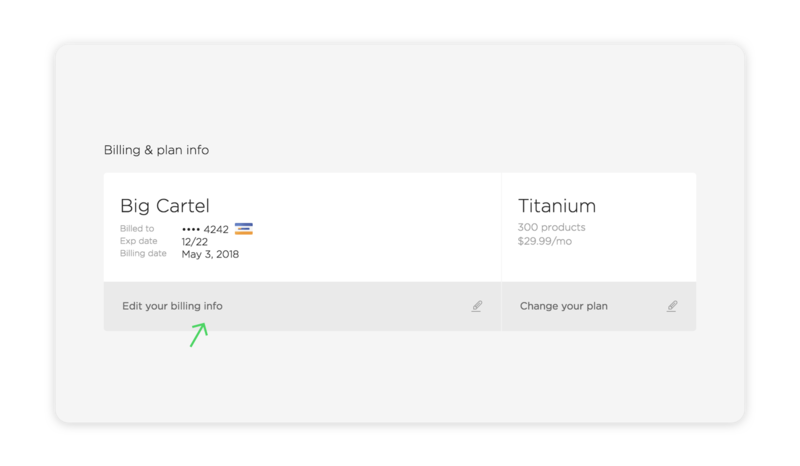 Click Edit your billing info. Enter your new card details, or click PayPal if you want to use a PayPal account to pay for your monthly subscription. 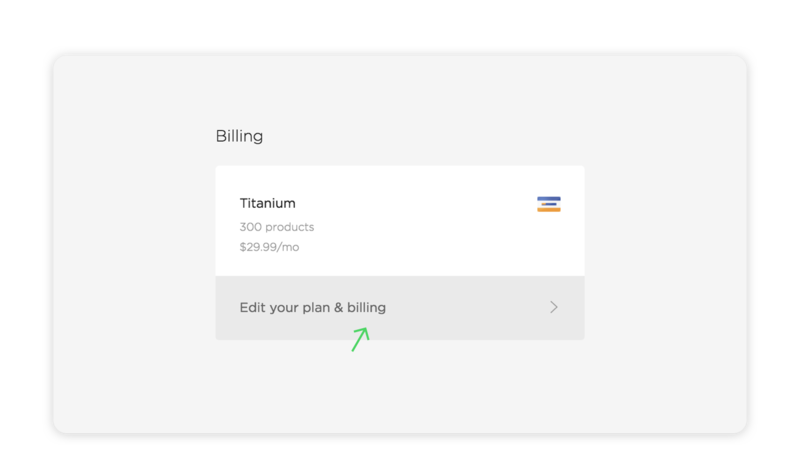 Tap Edit your billing info. Enter your new card details, or select PayPal if you want to use a PayPal account to pay for your monthly subscription.